Have you ever wondered if angels are real, where they are and what they do? 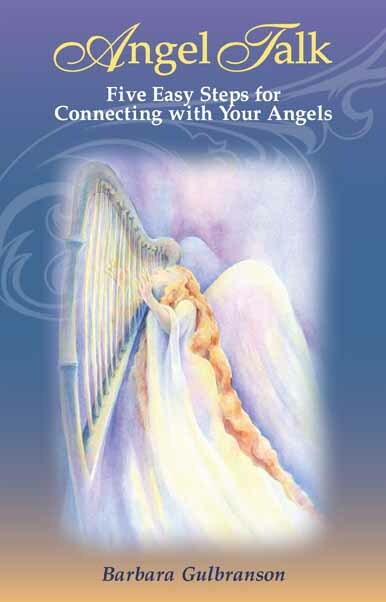 In this inspiring book, you will learn who the angels are, how they help you and the five easy steps for connecting with them through the enlightening ANGEL Talk Program. 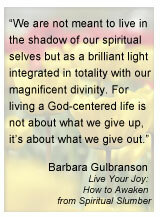 ﻿In this extraordinary book of wisdom, internationally acclaimed author Barbara Gulbranson shows us how to awaken from spiritual slumber and live our joy. Thought-provoking and inspiring, the author shows us how to find joy and purpose in today's demanding world. 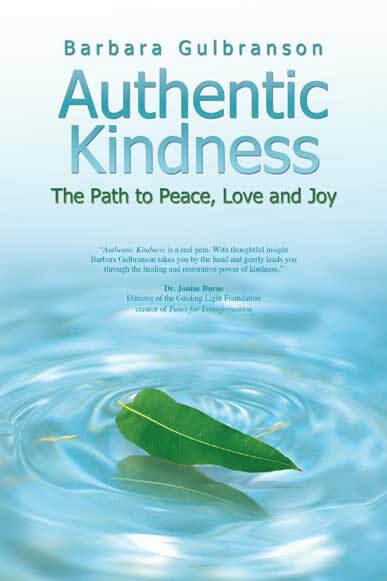 In this compelling spiritual guide, you will find the secrets of creating healthy relationships. 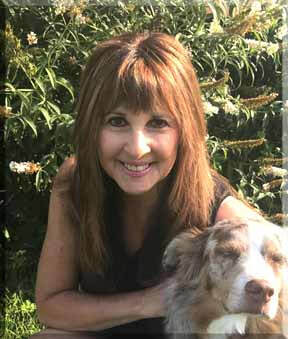 These powerful, easy-to-use techniques will change your life to a complete expression of joy in the love you give and receive. Designed to propel you forward in developing unconditional love.